Amy Bihari is a data champion and empathetic ally to teams navigating technological and cultural shifts. Amy has found that delving into data is a great way to forge common ground, and unite perspectives to tell powerful stories that can ignite positive change. Her current role with Ontario’s Open Government Office is to help ministries realize the potential of their data and get excited about being Open by default. 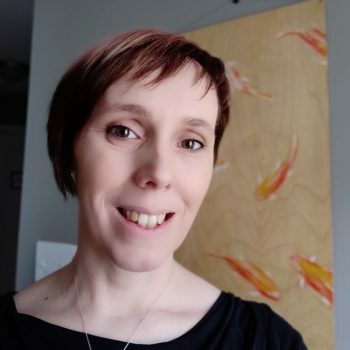 Before joining the Open Data team she designed software and systems used to strengthen the safety and sustainability of Ontario’s food and agricultural land.